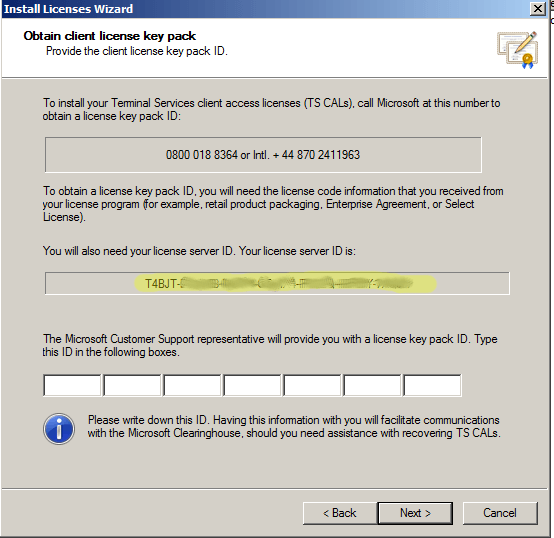 If you’re having difficulties using the automatic method to install Remote Desktop CALs on Windows 2012 R2 Server using Microsoft Volume License, then these steps might come in helpful. You’re basically using a combination of Telephone Activation and Website Activation instead of using the Automatic method. 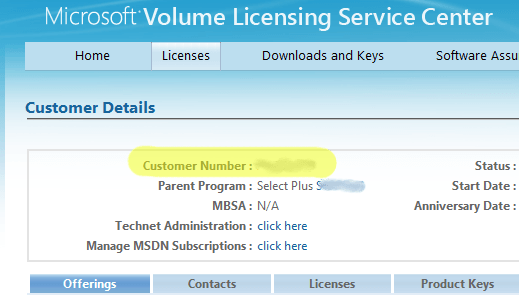 In my case, I didn’t have any license packs visible in my Microsoft Volume License Center, even though Remote Desktop Services was listed as being available. While somewhat related to this article, you’ll also need to make sure you have a few other things setup. 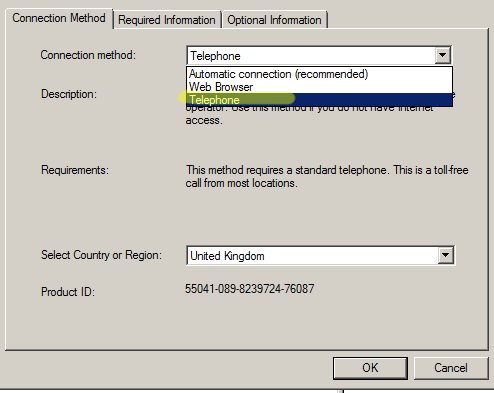 First, you’ll want to make sure the Remote Desktop Connection Broker role is installed on the server in Server Manager.